Every year we have the pleasure of having a unique Artist in Residence with us. 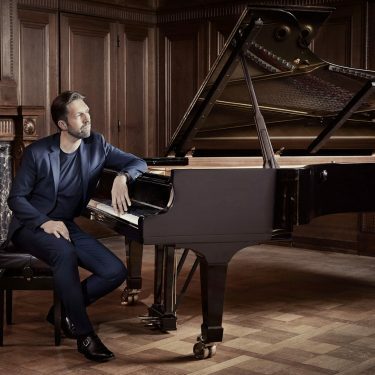 The New York Times has called Leif Ove Andsnes “a pianist with great elegance, strength and insight”. 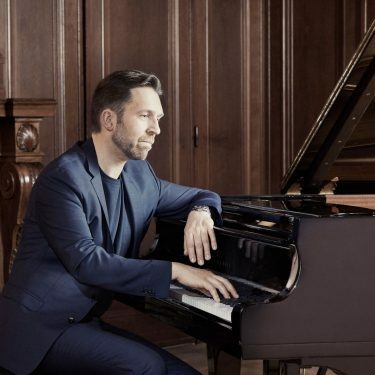 With his phenomenal technique and profound interpretations, Leif Ove Andsnes has won appreciation throughout the world. 2019-2020 he is Artist in Residence at the Gothenburg Symphony Orchestra. He will, among other things, play Grieg’s piano concert and Mozart’s piano concerts No. 20, 21 & 22 as part of his current project “Mozart Momentum 1785/86”. 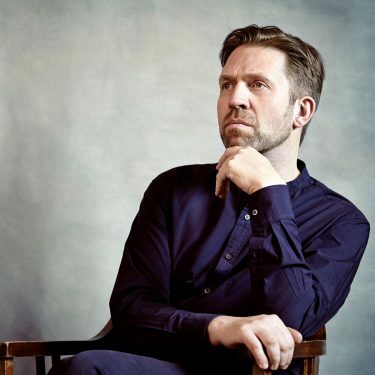 Leif Ove Andsnes made his first concert with the Gothenburg Symphony Orchestra in 1989 and over the years there have been about ten concerts by the orchestra, including a tour to Las Palmas and Tenerife. 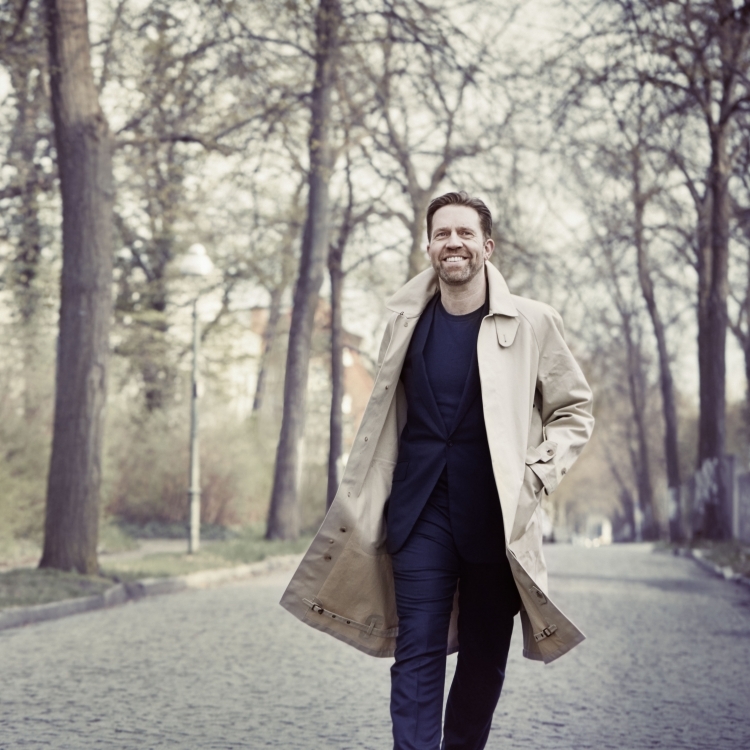 Leif Ove Andsnes gives each season solo nights and appears as soloist in the world’s leading concert hall with the leading orchestras. 2017-2018 he was Artist in Residence at the New York Philharmonic. 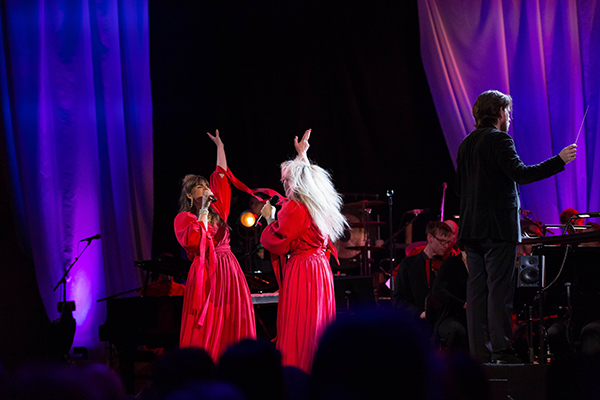 He is also a diligent chamber musician and founder of Rosendal’s chamber music festival, for almost two decades shared the artistic leadership of the chamber music festival in Risør and was the 2012 artistic director of the Ojai festival in California. In July last year, he was elected to the Gramophone Hall of Fame and he was appointed honorary doctor at Juilliard in New York 2016 and at the University of Bergen in 2017. Leif Ove Andsnes has made over 30 recordings, the latest music for solo piano by Chopin, “Ballades & Nocturnes ”(Sony Classics). The issue of Beethoven’s five piano concerts has been praised by the critics. 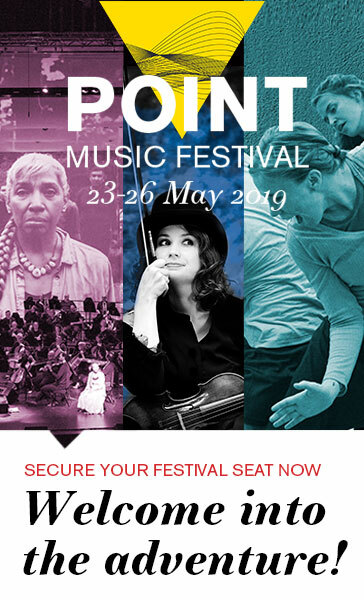 Last season, Leif Ove Andsnes has collaborated with Philharmonia Orchestra and Edward Gardner, Staatskapelle Dresden and Herbert Blomstedt and toured with Berlin’s radio symphonics and Vladimir Jurowski in Asia and with the Mahler Chamber Orchestra in Europe.